Distributed denial of service (DDoS) attacks continue to erupt all across the Internet showing not the faintest hint of leveling off, much less declining, any time soon. To the contrary, DDoS attacks appear to be scaling up and getting more sophisticated in lock step with digital transformation; DDoS attacks today are larger, more varied and come at the targeted website from so many more vectors than ever before. This is borne out by Akamai Technologies’ Summer 2018 Internet Security/Web Attack Report. 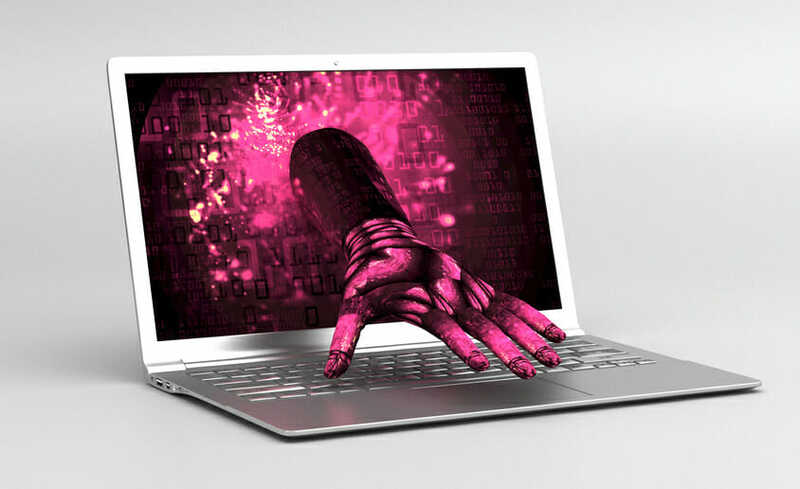 Akamai, which optimizes the delivery of content for large enterprises, measured a 16 percent increase in the number of DDoS attacks recorded since last year. That increase included far and away the largest DDoS attack ever recorded, when the popular code-sharing website GitHub got inundated by an astounding 1.35 terabytes per second of nuisance traffic. The attackers responsible for the GitHub attack very cleverly leveraged something called memcached database servers. They accessed these otherwise obscure servers — which make up part of the Internet’s open infrastructure — and used them to massively amplify traffic directed at GitHub — to deafening levels. Of course, we’ve not seen the last of these types of innovative, brute-force attacks. But that’s not all. DDoS attacks are evolving to become more diverse. A nascent cottage industry is starting to gel around DDoS botnets-for-hire, comprised of millions of compromised IoT devices. IoT botnets can be hired to execute smaller-scaled DDoS attacks designed to knock out a networked application, rather than a whole website. Psst. Would you like to knock someone’s website offline for whatever reasons? Maybe you’d like to make a political statement, or perhaps discredit a business rival’s online operations? Got twenty bucks to spare? That’s all it takes to retain a botnet-for-hire vendor who will be happy to send nuisance traffic at the rate of 300 gigabits per second to any IP address you designate. That’s not a “volumetric” DDoS attack by today’s standard. But consider that a 300 GBPS DDoS attack represented at record attack just five years ago. Today that’s still more than enough nuisance traffic to knock off line any website that isn’t using a paid DDoS mitigation service, which is the vast majority of sites. It has become trivial for anyone with malicious intent to contract a DDoS service to deliver an attack against whoever their victim might be. “Targeting simplification is a really a big problem for our industry right now,” Shin says. By Gartner’s estimate there will be about 25 billion IoT devices in service by 2021. DDoS threat actors are already proactively seeking to take full advantage. They realize that each IoT device, whether it be a home router, surveillance camera, office machine, medical device, or what have you, is a fully functioning computing nodule – one that’s likely off anyone’s radar, just waiting to be exploited. Meanwhile, unpredictable geopolitical and global economy developments suggest that the frequency and sophistication of DDoS attacks will continue to intensify. In response, many leading vendors and government officials are pushing hard for more sharing of cybercrime intelligence.